Just for cleaning professionals. Work order and invoice. Plenty of room for all the details. 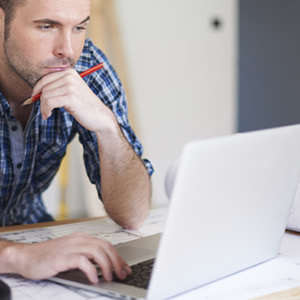 This work order helps you promote your business and keep you organized. Tip: A customer satisfaction survey is an efficient tool to judge customer loyalty. When customers point out the products or services they like and dislike, they also reveal what keeps them and makes them repeat customers. Learning the reasons for customer loyalty or the impediments to loyalty is a secret to successful business. Easy to modify using Microsoft Word editing tools or use free Adobe Reader to edit form's company name , form title, terms and conditions -and more. 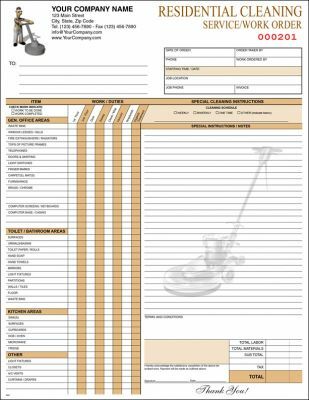 Our customizable "fill-in-the-blanks" forms may be fully modified and personalized to meet your individual or business needs —and done as often as needed. 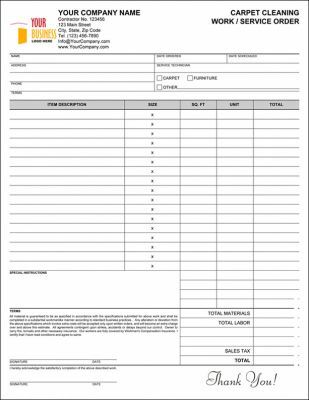 Add/edit change your business form's header information such as your company name, address, contact numbers and business logo, add any other trade images, change/edit form field titles, form terms and just about any other wording found on the form, also change text and form ruling color/size to meet your exact business needs, etc. 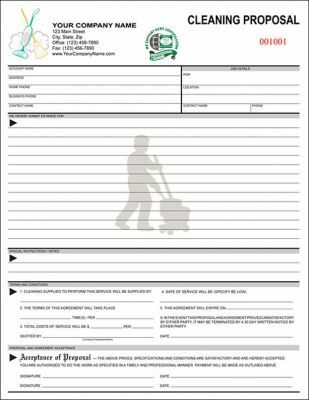 When you are done customizing, use the form as an electronic fill-in-the-blanks form and use it over and over again. 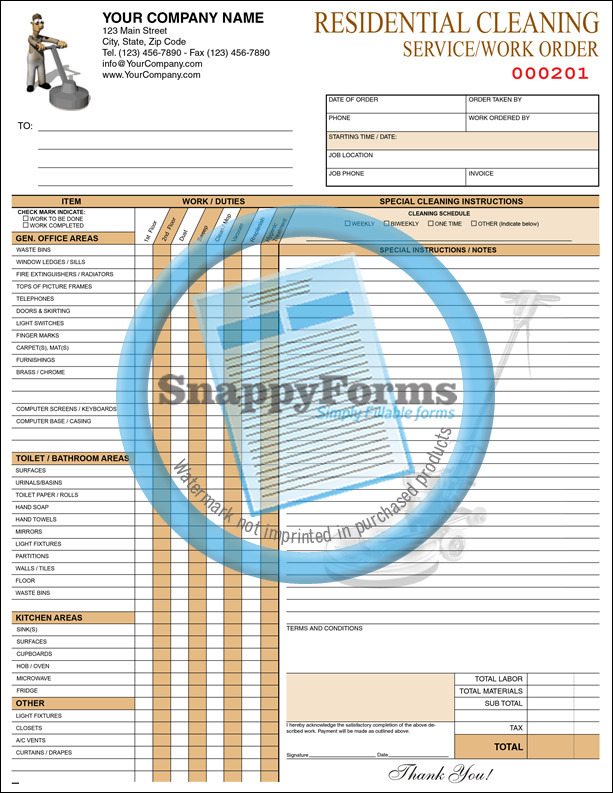 Form may be filled-in using your computer, laptop or digital PC Windows tablet to deliver a professional, contemporary looking form that is sure to impress your potential customer.